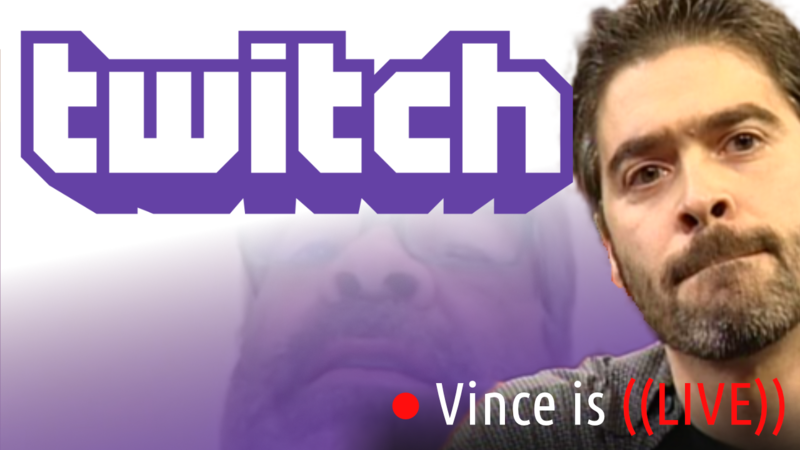 Vince Russo WCW World Heavyweight Champion? 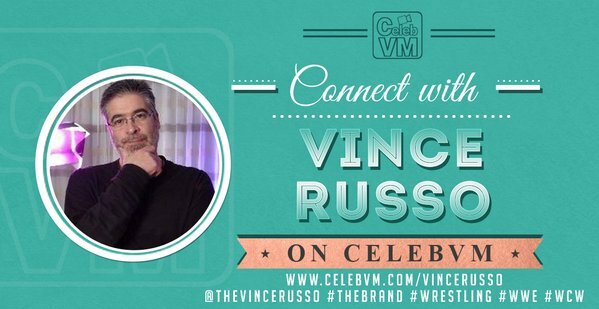 In the debut episode of Truth With Consequences we get to the bottom of the situation that has many crying foul when it comes to the career of Vince Russo. What did Booker and other wrestlers know, why was it a good idea, who was Vince’s inner circle, what was the deal with Terry Taylor, why was Nash such a good backstage “politician”, does vince make matches too complicated, who is Vince intimidated by (two guys), what were the effect of the concussions, why did he want to leave, why does Lance Storm hate him, and of course WHY IN THE WORLD WAS VINCE WCW CHAMP? All this and more in our debut episode as Matt Koon asks the hard hitting questions of Vince Russo on this, the unforgettable inaugural episode of Truth With Consequences!